On Thursday, May 5th, members of all faiths came together to pray for their community, state, nation, and world. The 60th annual National Day of Prayer was held at the Provo Community United Church of Christ and included uplifting remarks from Senior United States District Judge David Sam, prayer and scripture readings by local government and community religious leaders, beautiful music by One Voice Children's Choir, pianist Bob Bailey, and harpist, Hailey Felberg, and a flag ceremony and veteran's tribute. 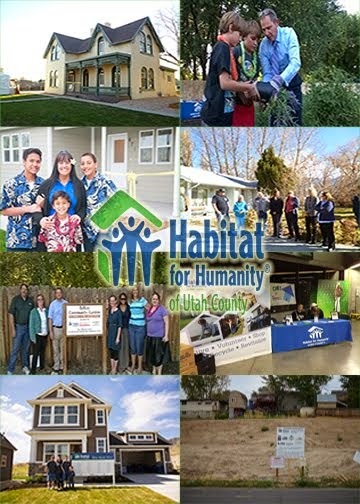 Habitat for Humanity of Utah County was named the featured philanthropy for the evening. 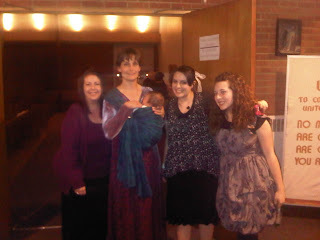 We were honored to be part of such a wonderful prayer event.